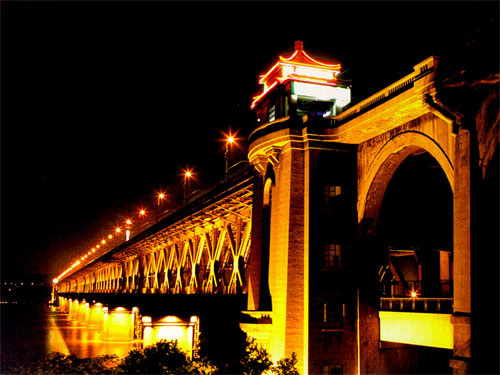 Changjiang (Yangtze) River, the longest river in Eurasia, joins its longest tributary, Hanjiang River, at my hometown, Wuhan. 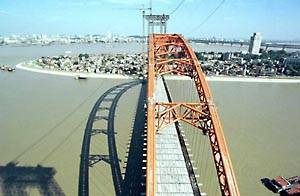 The rivers divide Wuhan into three parts: Hankou, Hanyang, and Wuchang. 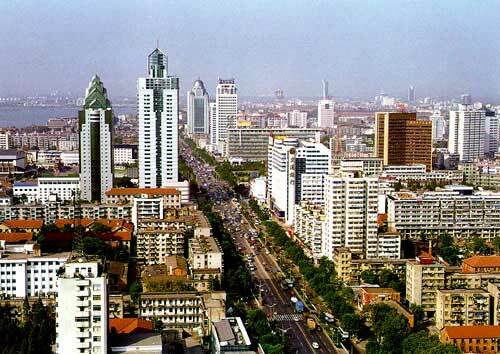 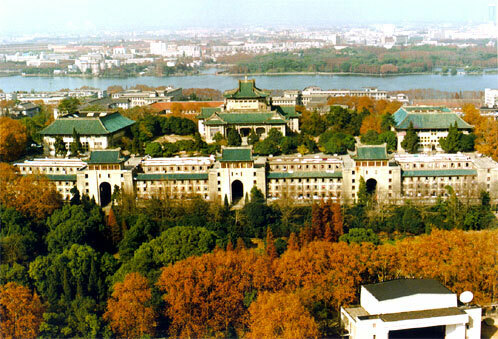 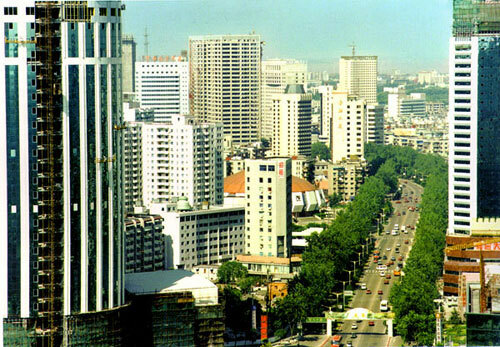 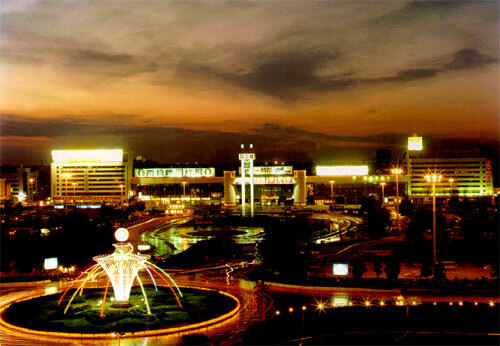 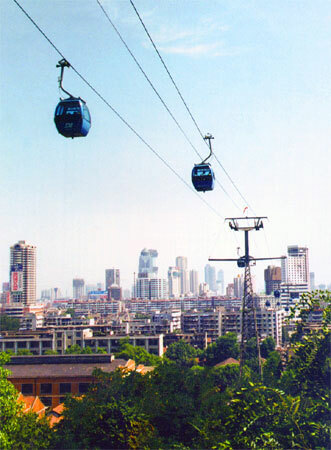 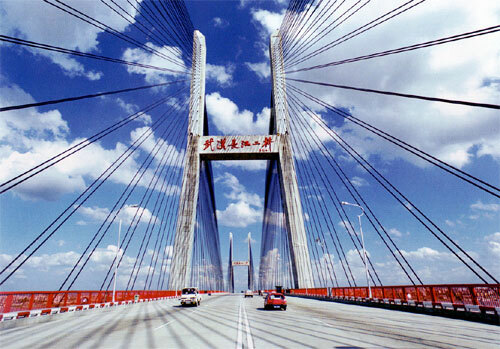 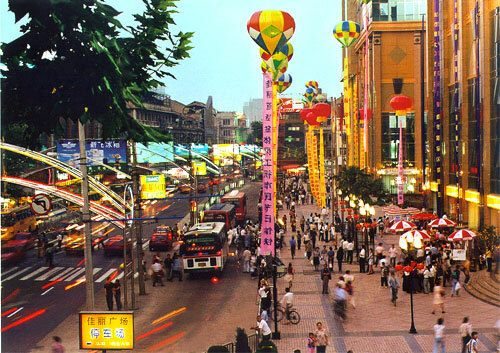 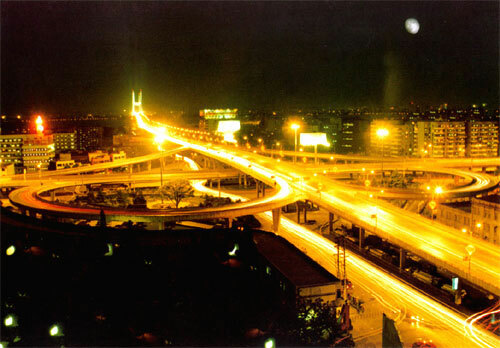 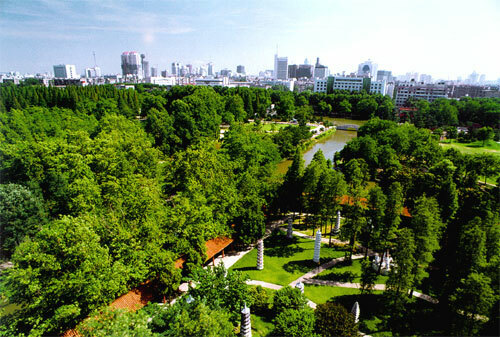 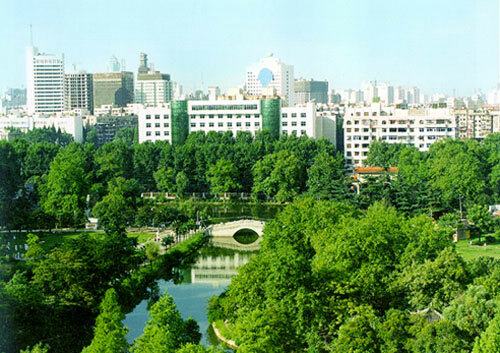 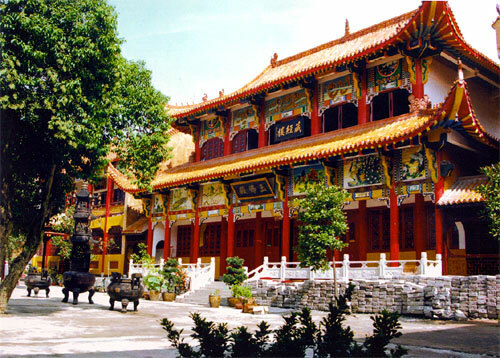 Wuhan, with a population of over 7 million, is the largest city in central China. 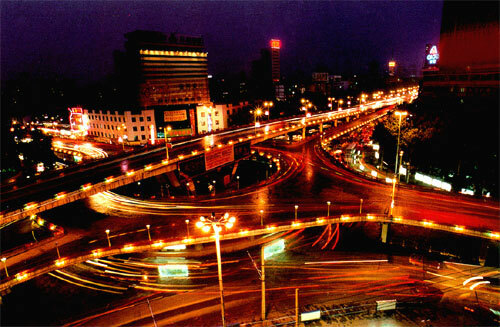 There are, needless to say, a lot of things worth seeing in Wuhan. 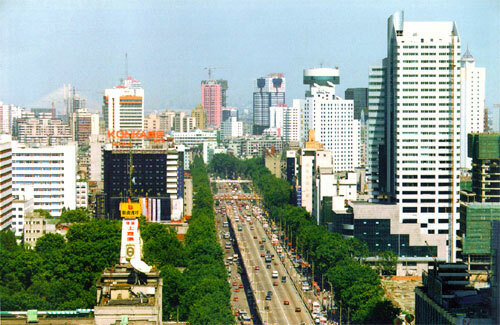 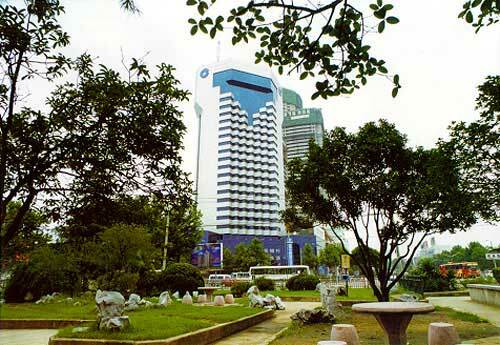 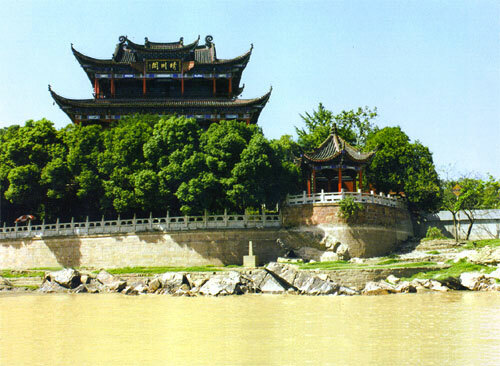 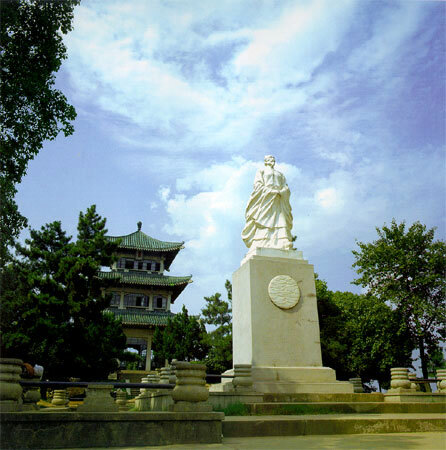 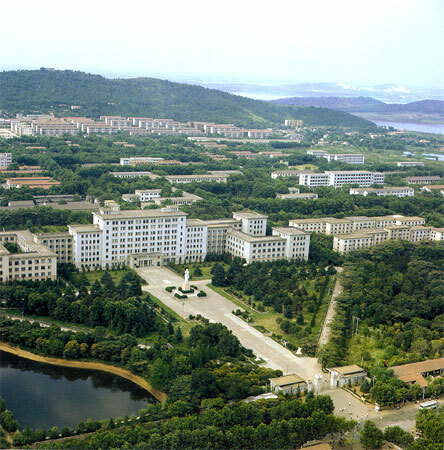 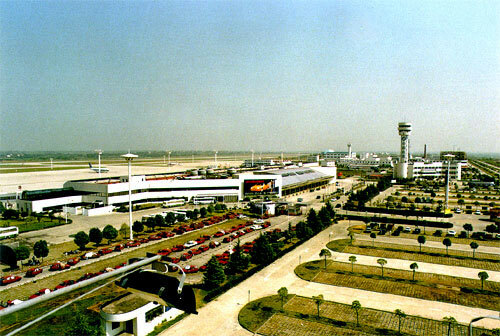 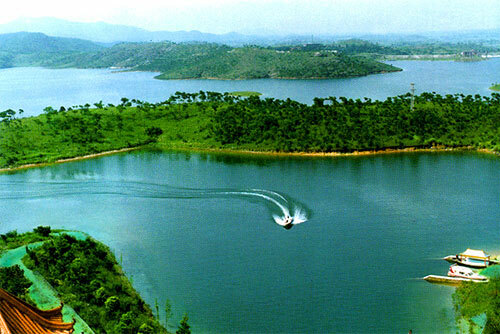 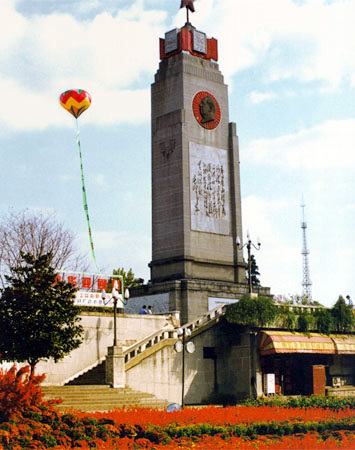 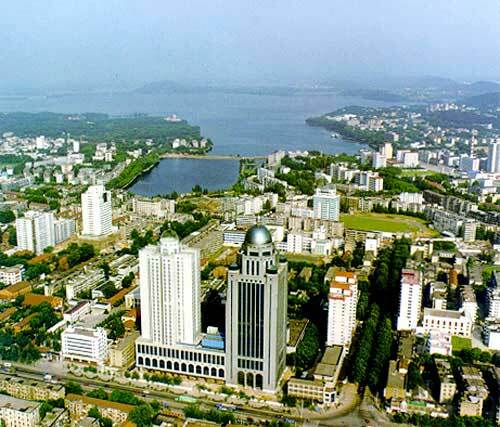 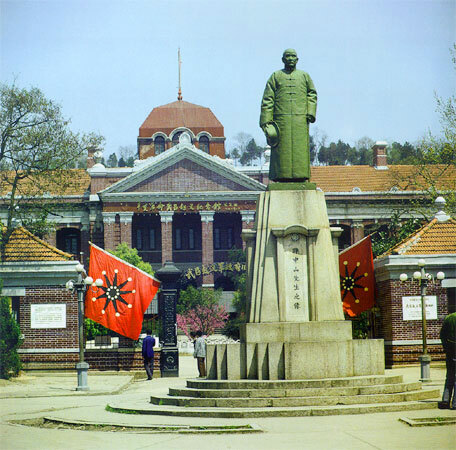 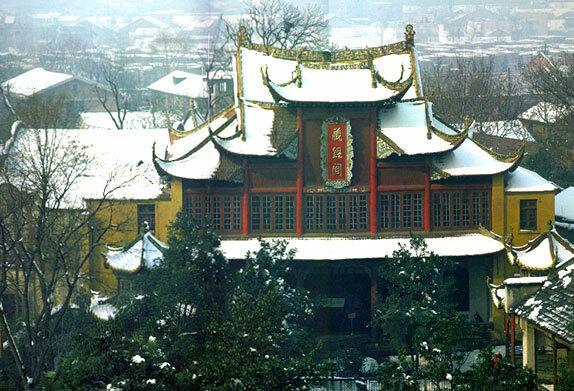 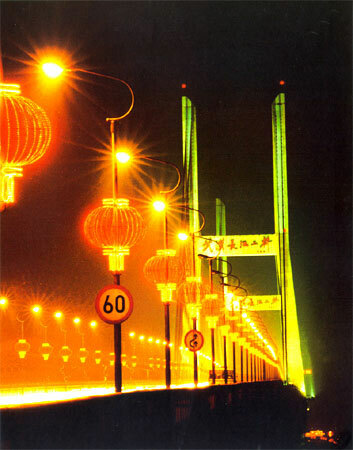 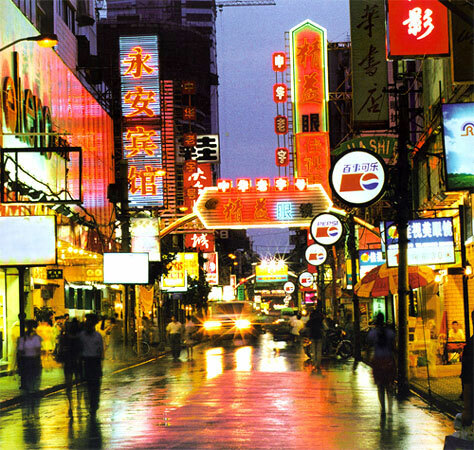 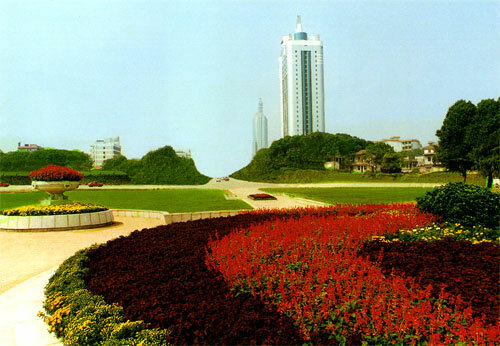 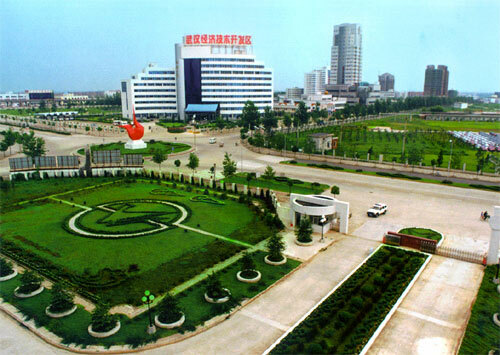 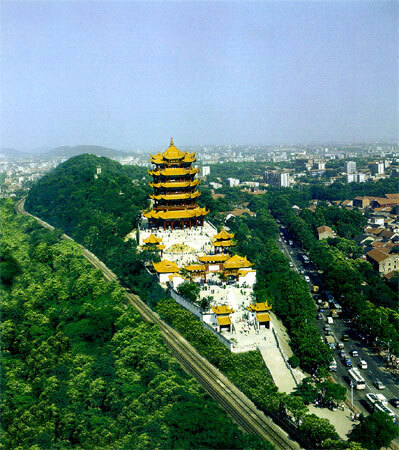 Below are just some pictures of Wuhan that I have collected on the Internet. 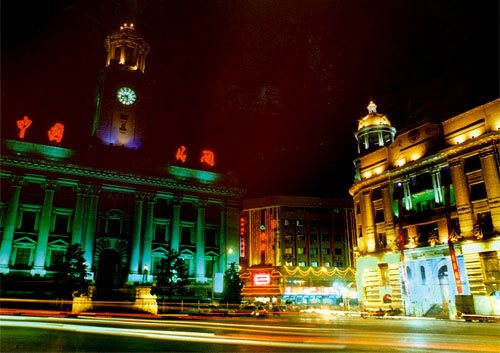 Hopefully they can give you some rough idea of what my hometown is like. 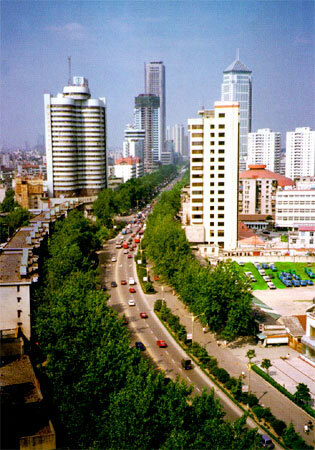 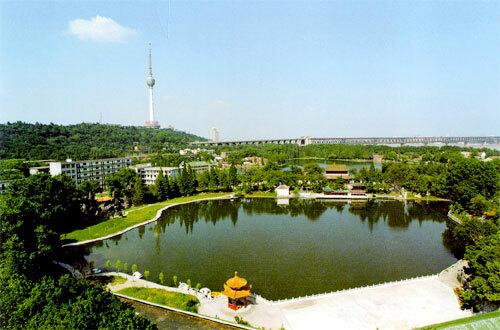 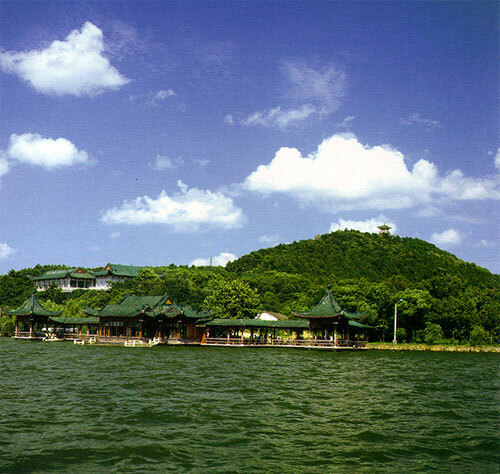 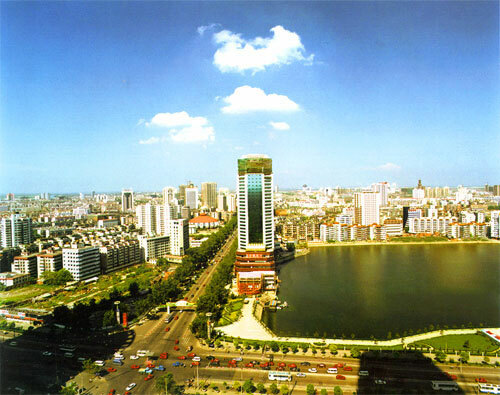 There are some more pictures of Wuhan in Paul Noll's website.